AI research is a large and growing field: from self driving cars to the algorithms that organise much of the internet content your see to the revolutions that machine learning is bringing to a wide range of fields, it's hard to deny that AI is only becoming more relevant with the passage of time. However, even within the male-dominated field of computer science, the specific field of AI research has a shockingly low number of women working in it. A recent investigation by Wired estimated that just 12% of leading machine learning researchers are women. As an example of a leading tech company with similar issues, Google released figures that show that just 21% of technical roles are filled by women, and only 10% of the people working on machine intelligence are women. This is part of a broader pattern in the tech field, with women being under-represented at all levels in technology companies and especially at the highest levels. For a field which is so important for future development and is such a lucrative area, this gender discrepancy will only continue to drive inequality in the future. Whenever the issue of the under-representation of women is mentioned, many people want to say that the gender of programmers or researchers does not matter: that the field simply needs “the best people” of whatever gender. However, this misses the importance of diverse perspectives to creating a full and accurate picture of the world. One area where women (or at least women's voices) can be found is as the voice of AI assistants like Siri or Alexa. This coding of helper programs as female contributes to stereotypes of women as being helpful and subservient, which has real-world consequences. This is not only a moral issue, but also a practical one. Assumptions that are commonly made by programmers when they design interfaces such as “there are only two genders” profoundly affect user experience and miss out on accurately describing the complexity of the human experience of gender. When AI researchers themselves are more diverse, the work they produce will be more true to the real world and will be more useable by more people. 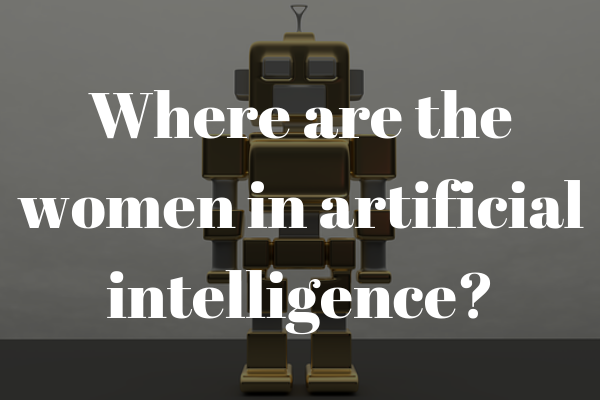 There is a movement underway within the field of AI to address this gender disparity. Groups like Women in Machine Learning work to support women in the field with a yearly workshop and other programs to promote research done by women and to give female researchers an opportunity to meet and network. On a more local level, the Women in AI group runs networking and educational events to encourage women to get into the field. The Black in AI group also runs a workshop to promote the findings of black AI researchers and to share ideas to increase participation of black researchers in the field. 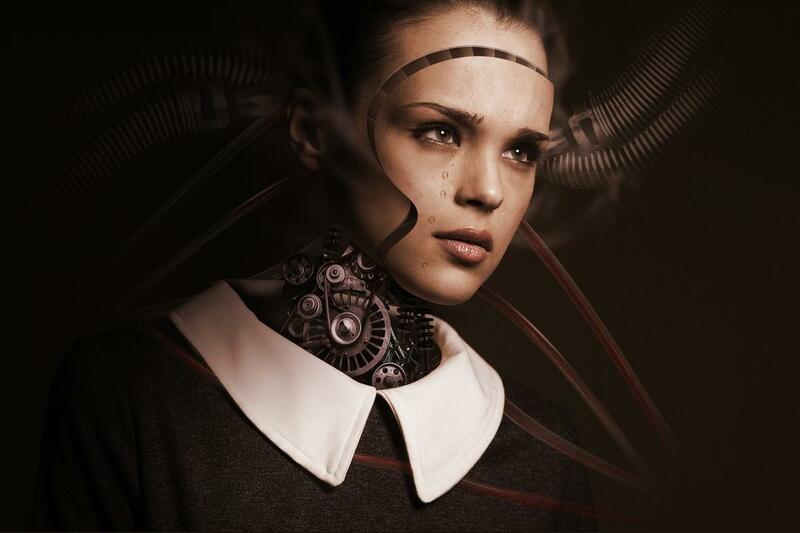 Researchers such as Kate Crawford from Microsoft and Joelle Pineau from Facebook are using their platforms to raise awareness about the low percentage of women in the field and draw attention to the negative effects that this imbalance has on AI research. This activism can take the form of helping more young girls to get into programming, encouraging young women to study computer science, supporting women who do work in AI and in other technology fields, and challenging the boy's club atmosphere of many technology companies.